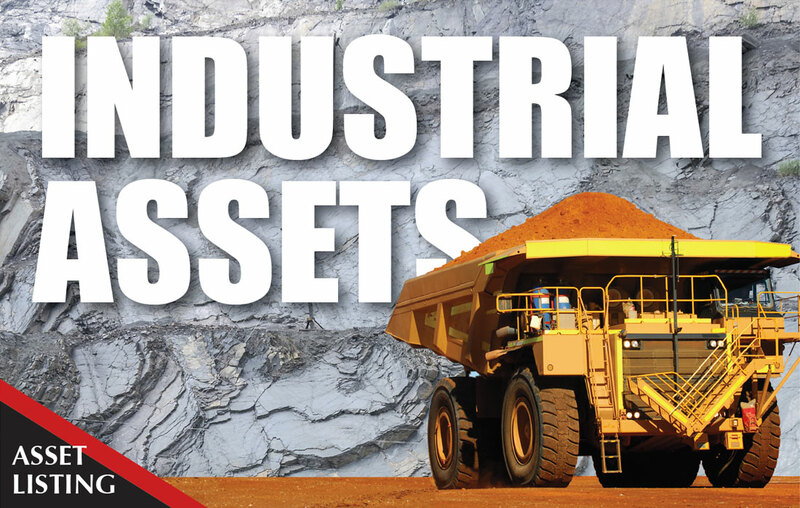 Tiger’s appraisal, disposition and financial professionals offer an unmatched knowledge of the underlying value of assets covering virtually every consumer and industrial category. Our asset intelligence translates into the most accurate NOLVs in formal appraisals, as well as the highest recovery rates when selling-through those assets should a disposition become warranted. 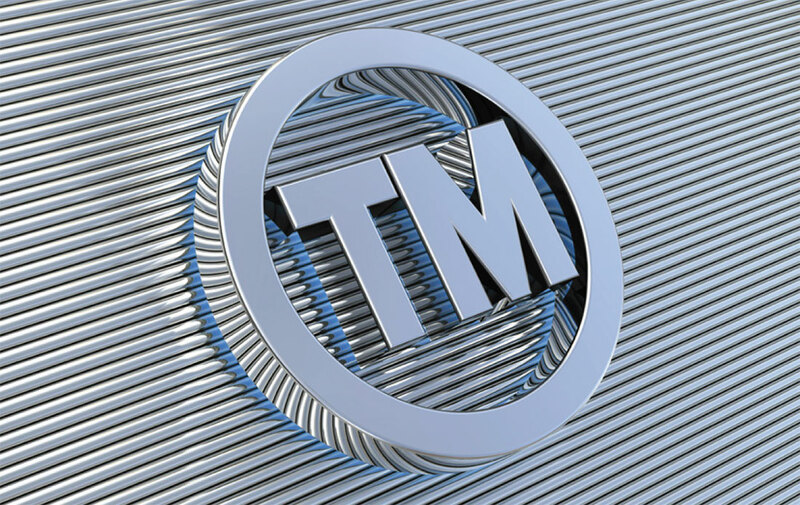 Additionally, our Corporate Valuation Services division directs in the appraisal and monetization of a wide range of intellectual property assets. 40 years ago, Tiger began as a firm specializing in the liquidation of retail stores. In fact, we were the first such company to operate on a national scale. Since then, we have grown into a sophisticated, global network of merchants, marketers, analysts and hands-on operational specialists. 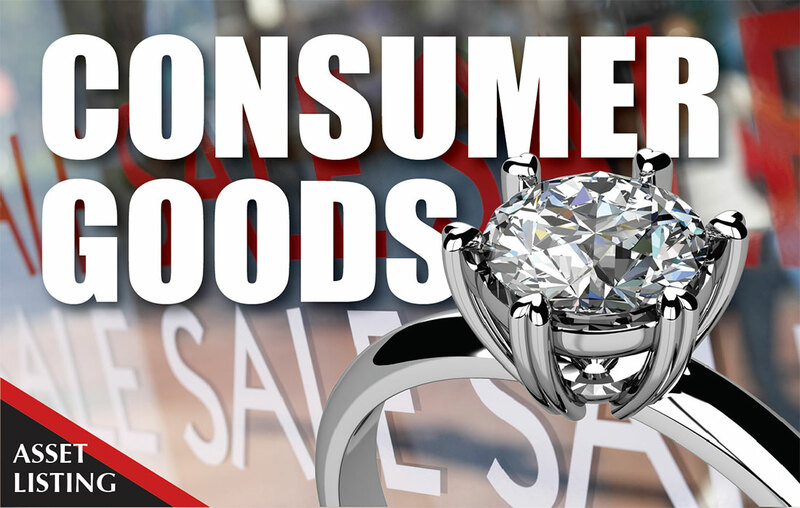 Our practice covers the valuation and monetization of both retail and wholesale inventories in everything from apparel, luxury items, and electronics to grocery, hba, and ecommerce. [Read More…]. Through our Remarketing Services division, Tiger buys, sells, and appraises commerical and industrial machinery and equipment, as well as whole business operations. Our disposition practice leverages multiple sales techniques – from live and online auctions to sealed bid, private treaty and directly negotiated sales. We also facilitate the sale of ongoing, turnkey operations. Tiger’s industrial projects cover all of North America, as well our significant, multi-office presence in Australia. [Read More…].